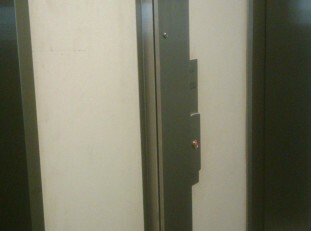 Howell Builders is a leading supplier of building services to the elevator industry. 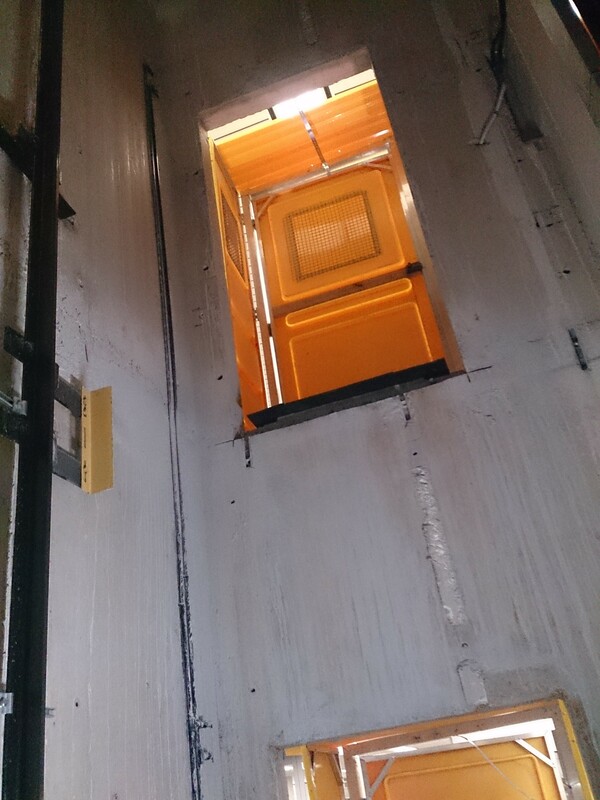 We understand the importance of lifts to the functionality of buildings and the time pressure constraints that lift companies work under. 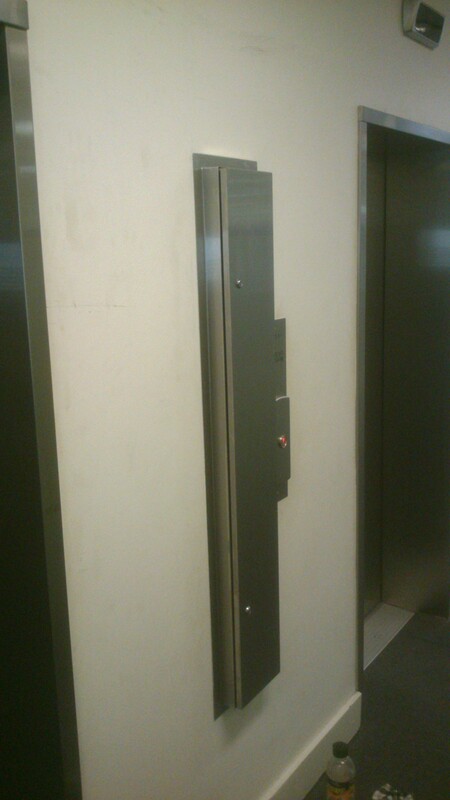 Lifts need to be attended to fast and be completed on time. 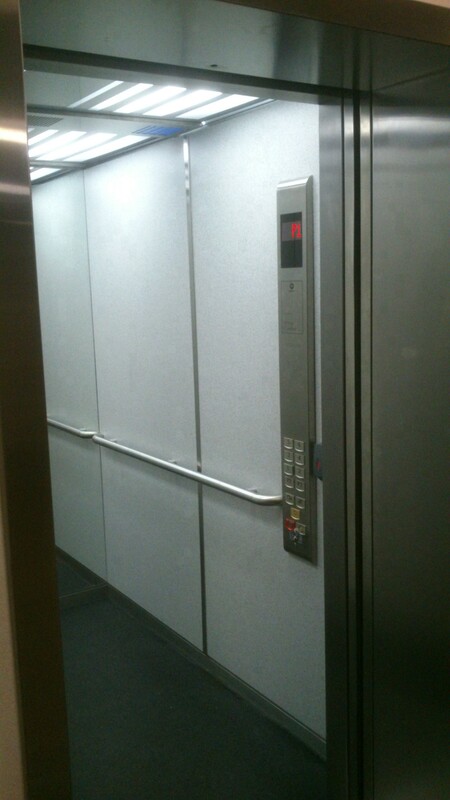 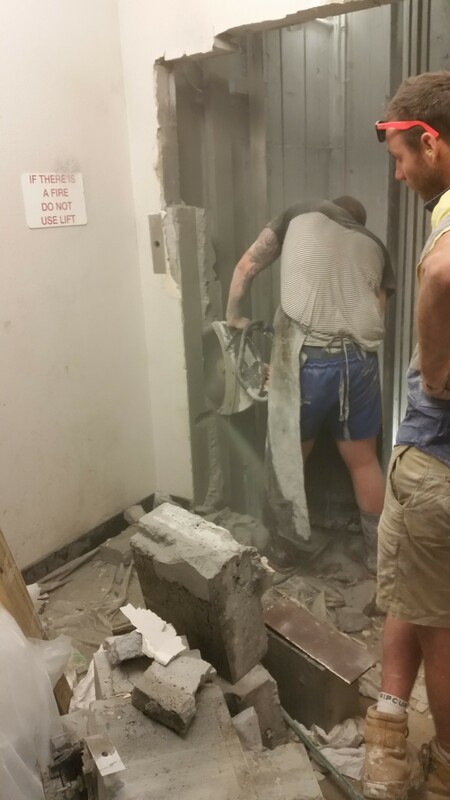 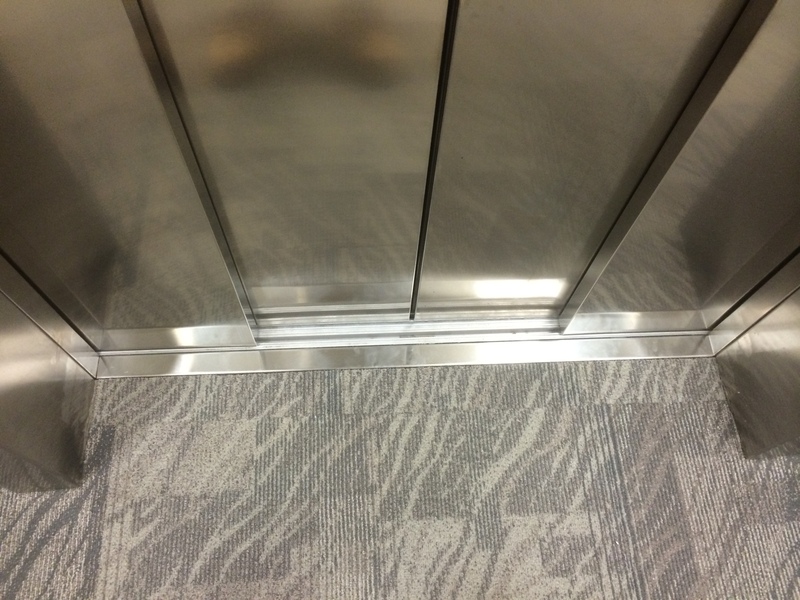 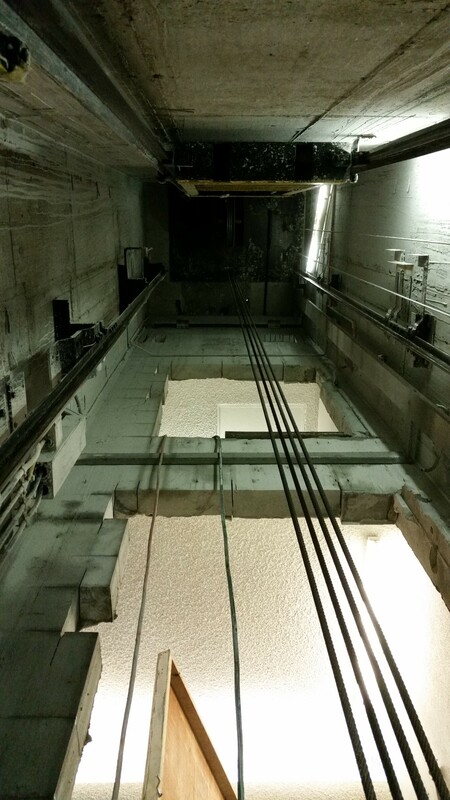 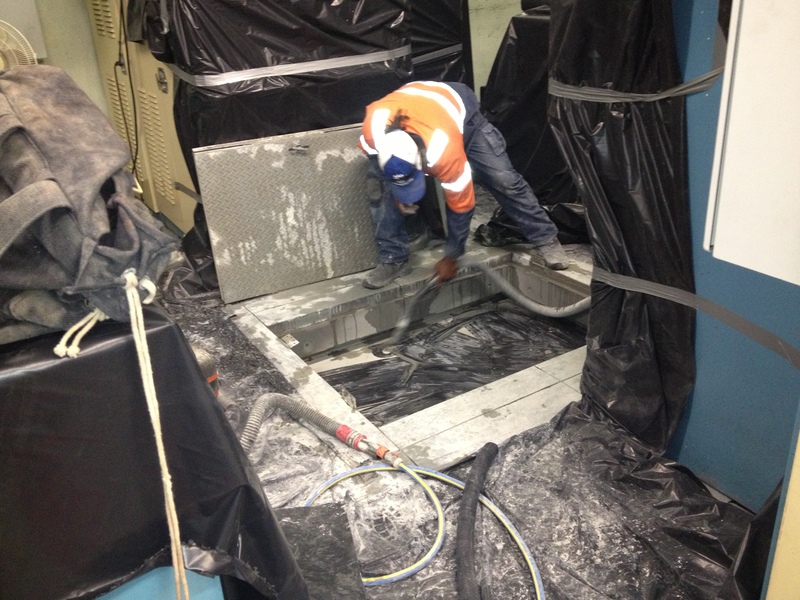 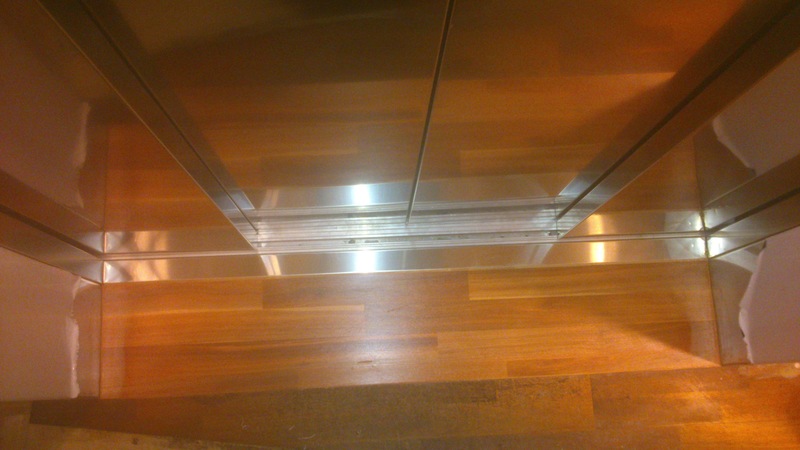 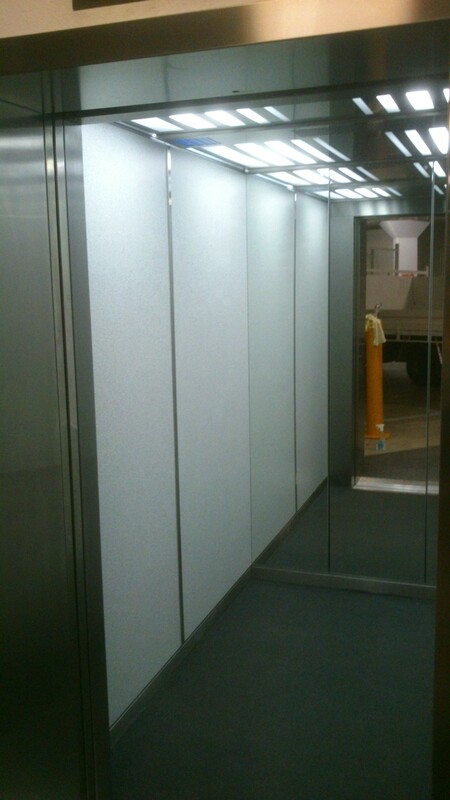 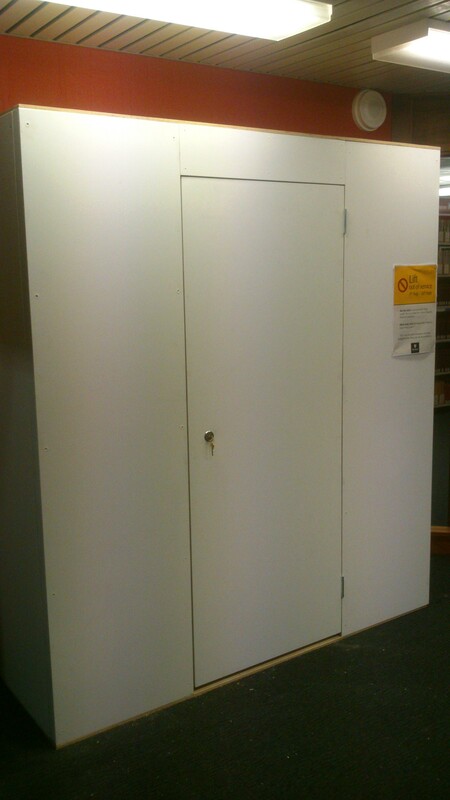 With the recent changes in lift technology, the removal and replacement of lifts has become more commonplace. 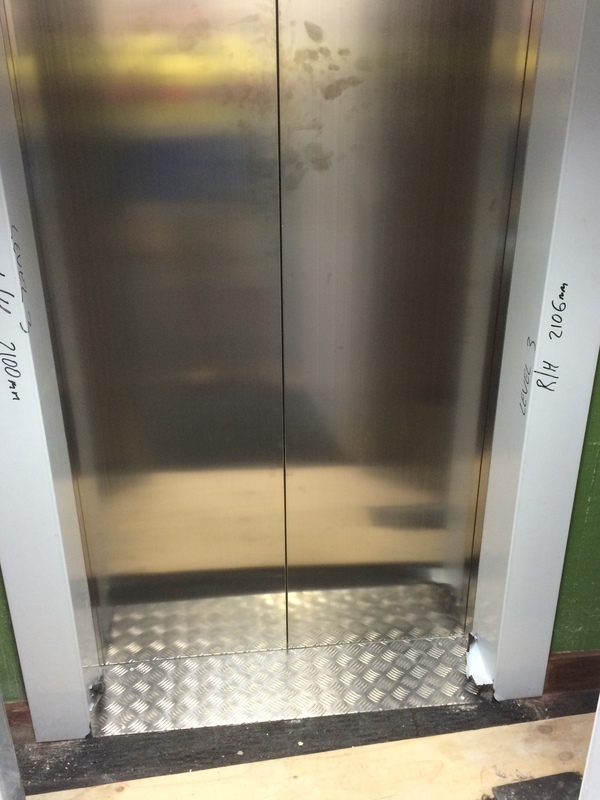 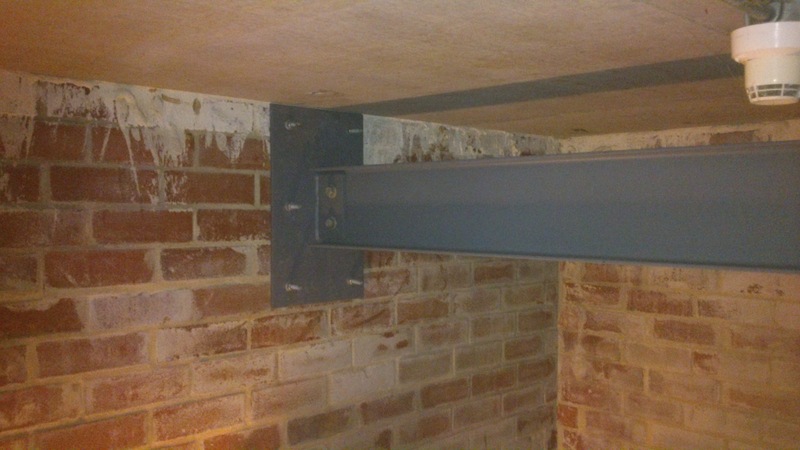 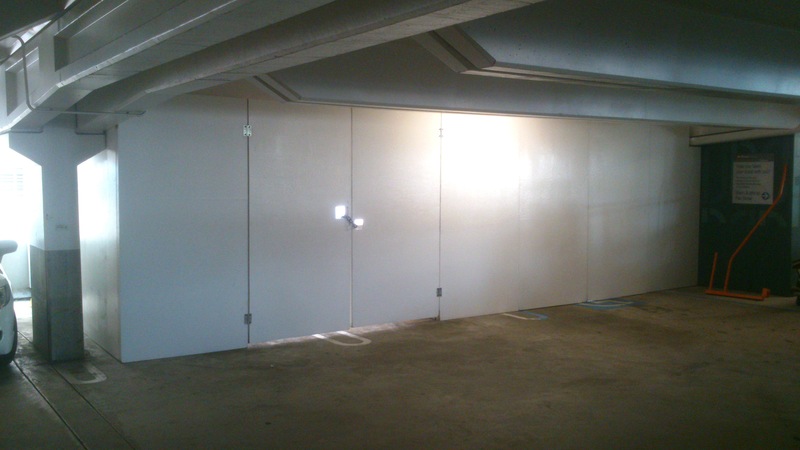 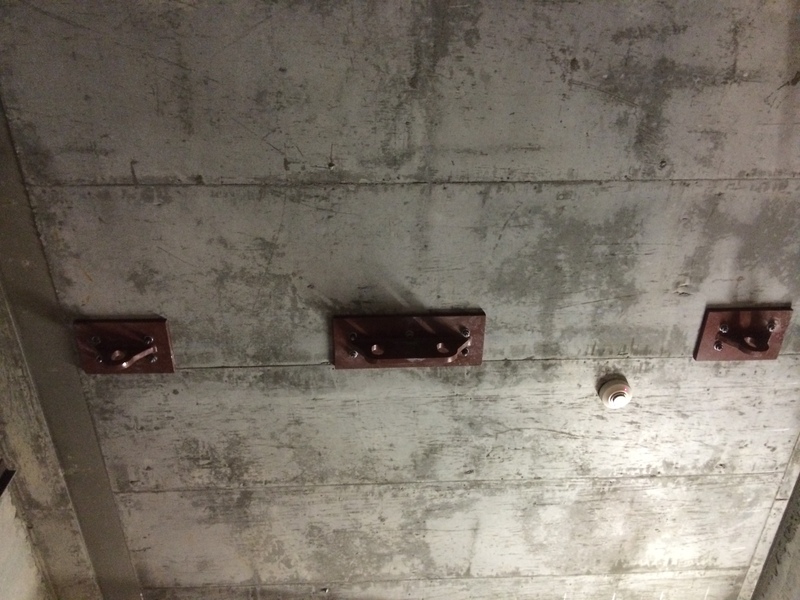 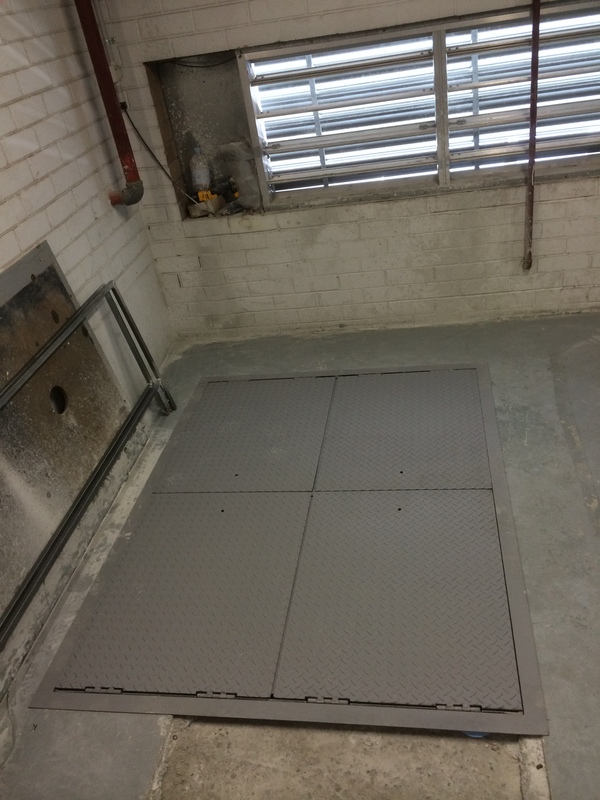 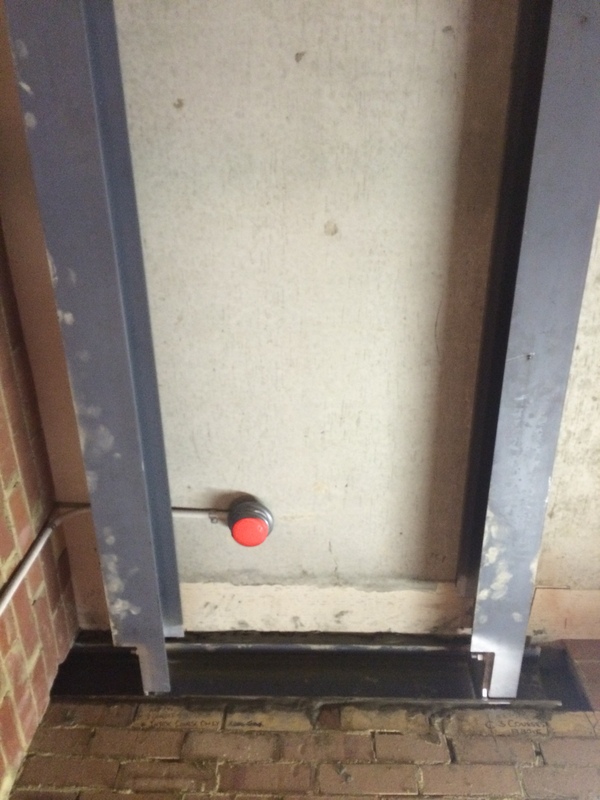 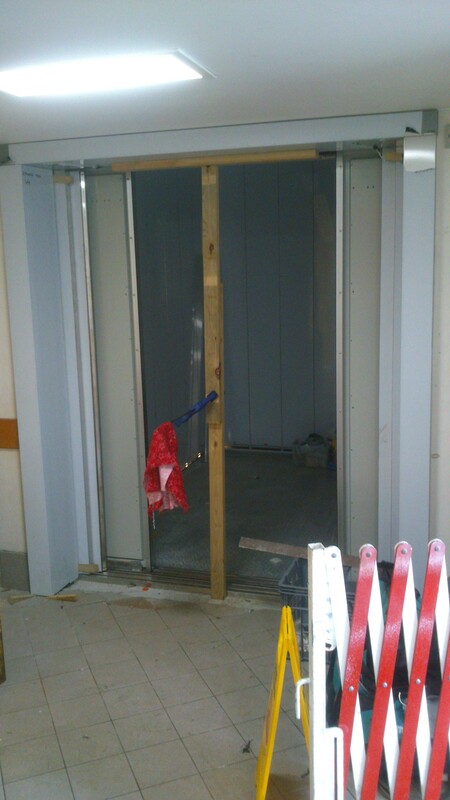 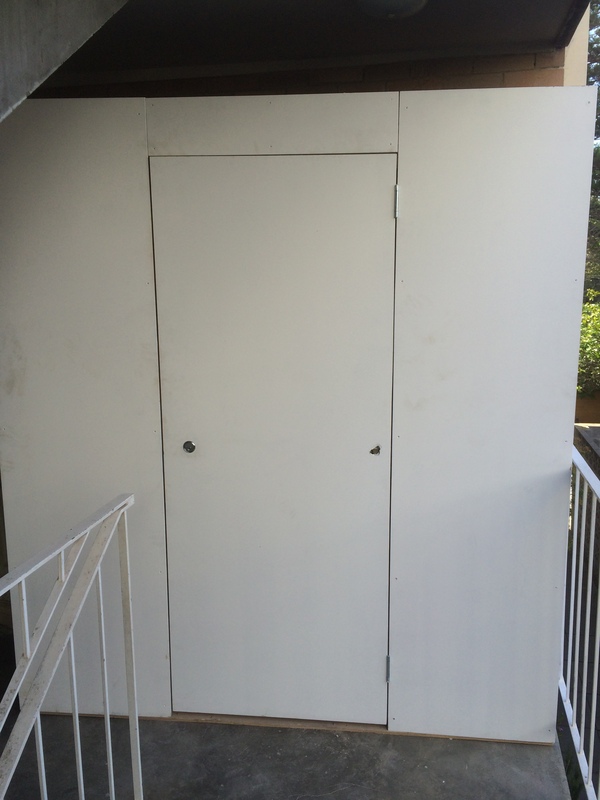 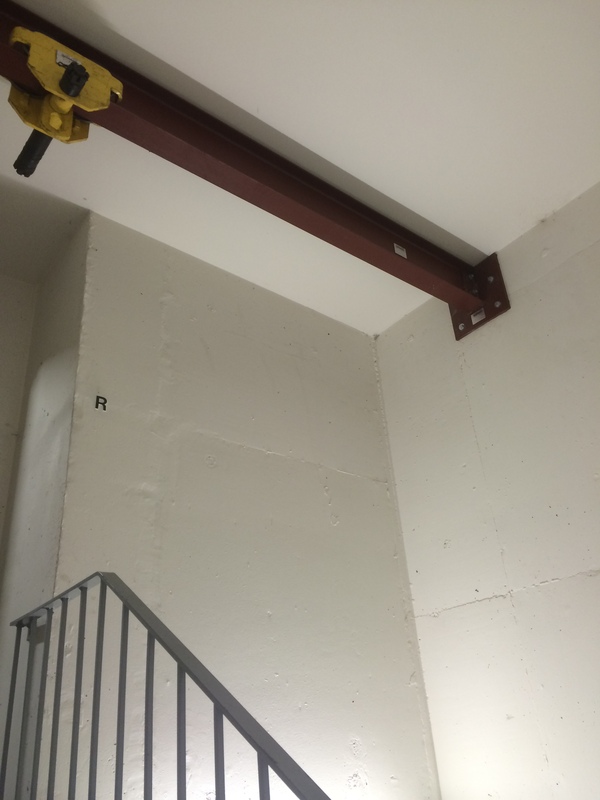 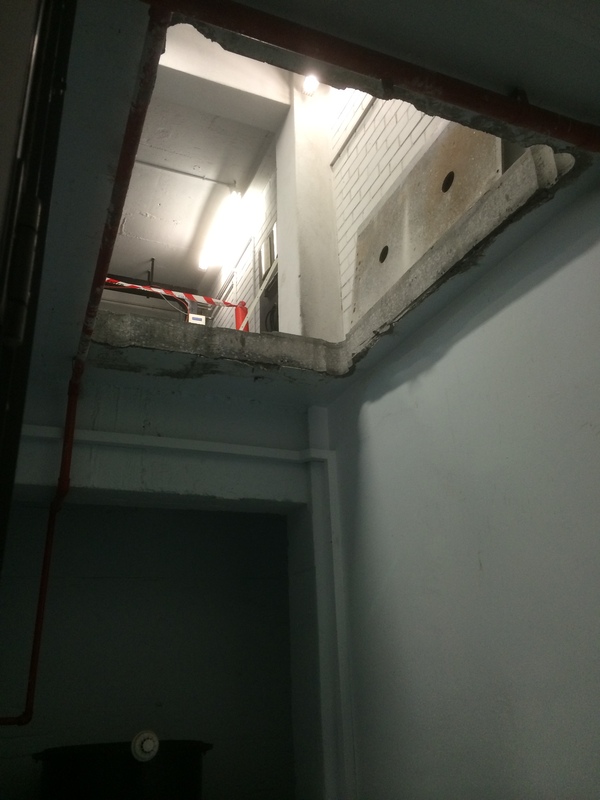 Our competent, experienced team can carry out all the necessary associated building works required to carry out lift replacements. 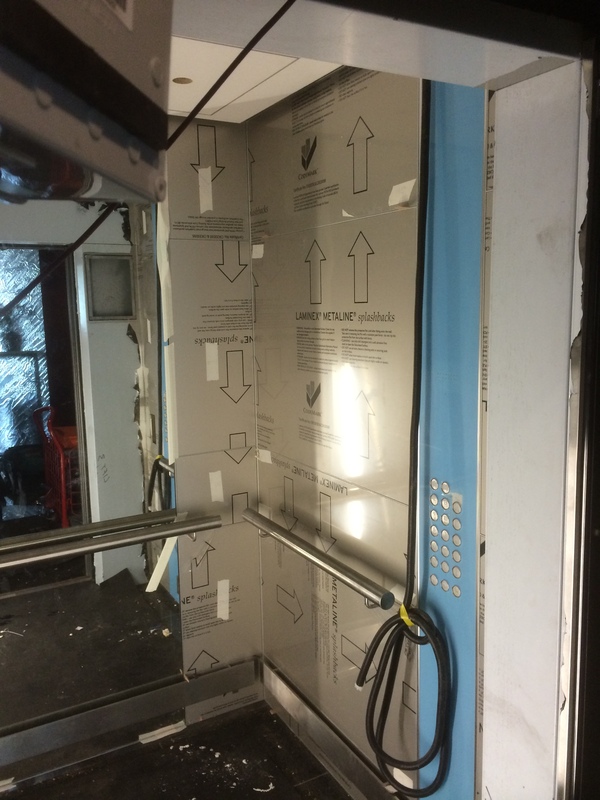 Elevator companies can now concentrate on what they do best, which is fabricating, installing and maintaining complex elevator equipment. 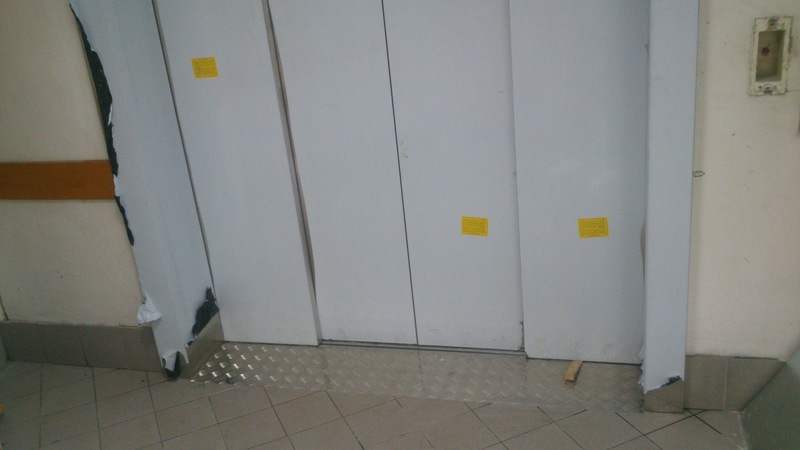 We fill in the missing pieces.